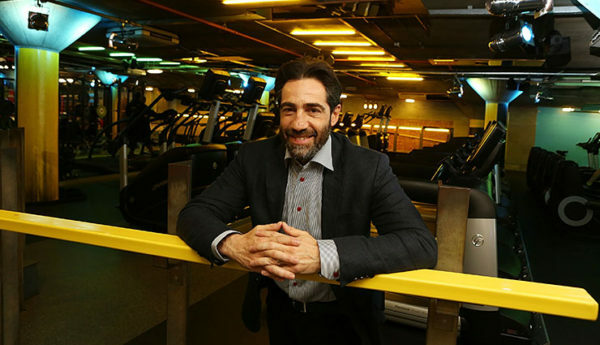 Richard Hilton has spoken of the challenges of stepping away from his fitness chain brand Gymbox. Gymbox was inspired by Crunch, an edgy New York gym Hilton joined ‘as a very skinny 19-year-old’ working in advertising in the 1990s. ‘The first week I was taught boxing by Muhammad Ali’s ex trainer, the next by a drag queen,’ he tells broadcaster Mary Nightingale. Launched in Holborn in 2003, the first Gymbox site flooded within 24 hours, but customers assumed the hastily stripped floors were part of the irreverent new brand’s decor. 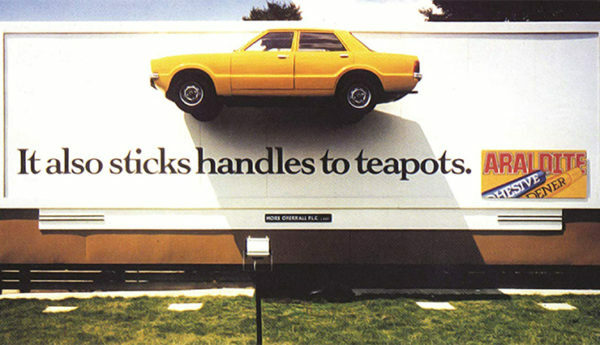 The business has since grown to 11 sites and sales of more than £30m. In 2016, Hilton stepped aside as CEO when Gymbox secured a £39m funding package. In a wide-ranging interview, he describes the power of brand messaging, the importance of maintaining culture during fast growth and explains how ‘paranoia can be healthy’. Hilton’s interview is the fifth episode in Season 2 of Piper’s How I Grew My Brand podcast series. Other interviewees in this series include Ella Mills of Deliciously Ella, Aron Gelbard of Bloom & Wild, Charlie Bigham of Charlie Bigham, and Jasper Cuppaidge of Camden Town Brewery. All the Piper podcasts, along with the latest featuring Richard Hilton, can be streamed on www.piper.co.uk or downloaded on iTunes or SoundCloud.